as a member of the shiran real estate networking of jerusalem, our agents can offer you all the properties on the real estate market in jerusalem or reach easily your serious buyer if you plan to sell a property. therefore, our independent way of working associated to our cooperation with the other agencies give you the opportunity to reach and sell all the properties that may interest you: private houses, luxury properties, charming housing, cottages, duplex, penthouses, arabstyle house or new projects in jerusalem, renovated apartments or apartments to renovate in jerusalem. let us know your dreams and we will make them become reality using the serious and the professionalism of our team. 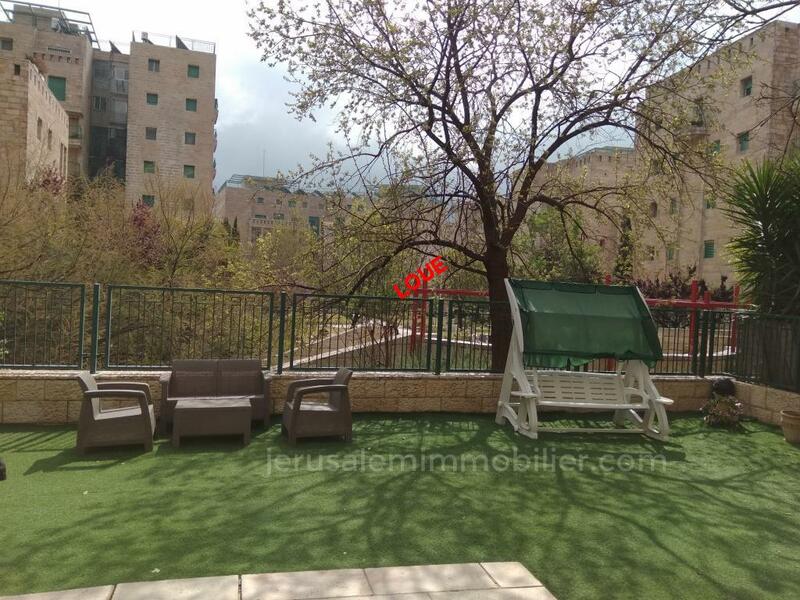 Are you looking for an apartment for sale in jerusalem? do you intend to sell you property in jerusalem? are you interested in the jerusalem real estate? Your questions: how to buy an apartment in jerusalem? 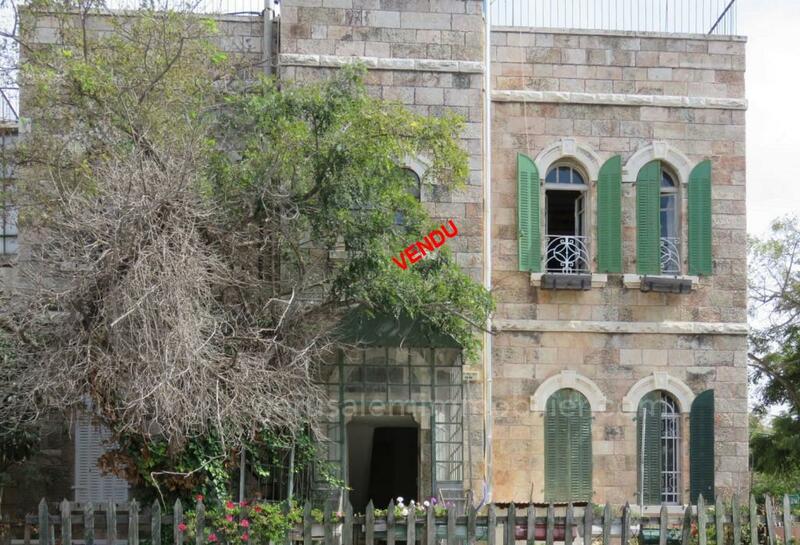 how much money do i need to buy a property in jerusalem? in which area should i buy in jerusalem? how can i find my property in jerusalem? how to invest in the jerusalem real estate? 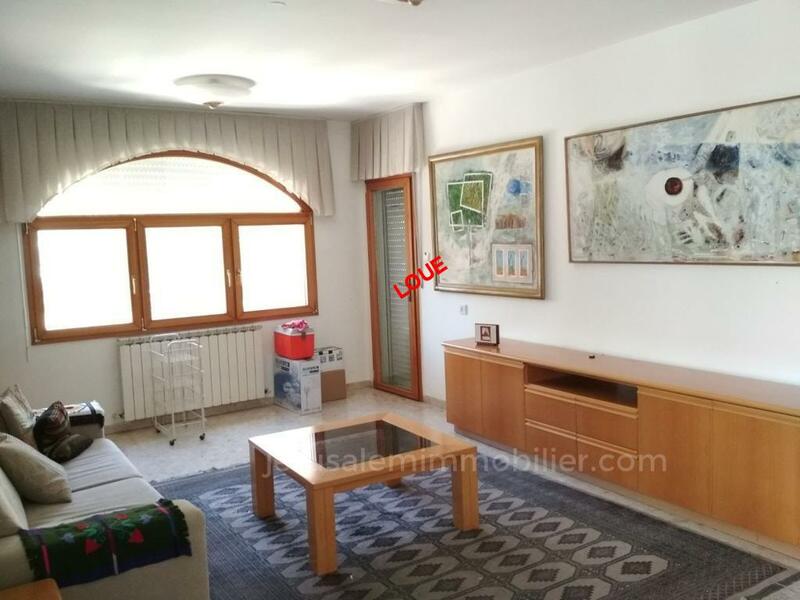 or on the other part of our activity, how can i sell my property in the best conditions in jerusalem? how can i reach the exact buyer of my property securely and discretely? and of course how to decide to buy or sell in jerusalem, in your mother tongue, to never be surprised and to be sure to understand everything and be understood? Our answer: our team, made of french and israeli diplomed and experienced real estate brokers, our french art of negotiation, our affiliation to the chamber of the realtors of jerusalem, our madlan transparence certificate, our successful presence in more than 150 websites, social networks and channels (for both advertizing and articles) that takes us on the first position on google when looking for real estate in jerusalem in french …. and of course our results.